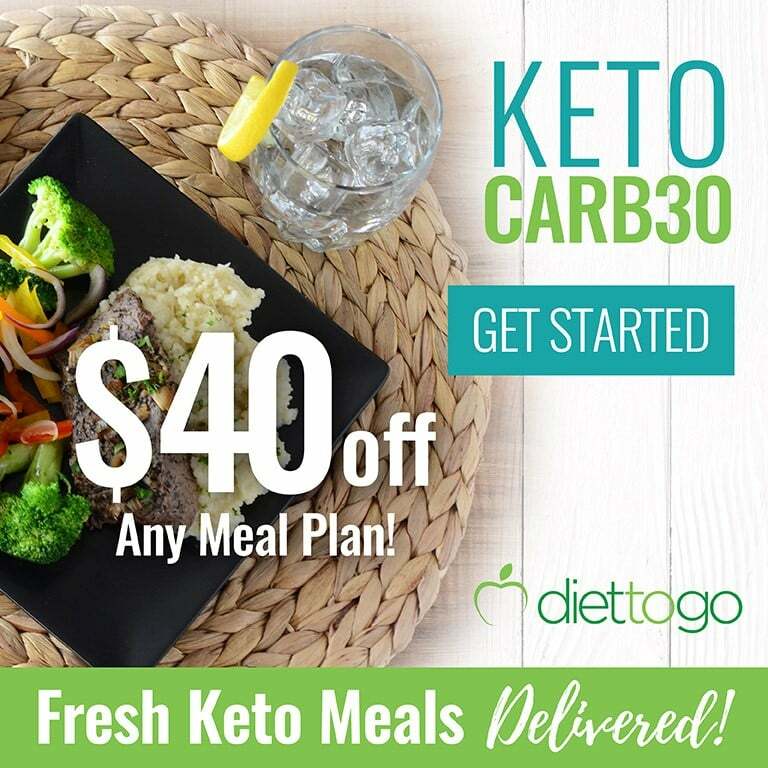 Are you currently experiencing all of the amazing benefits of the keto diet and want to step up your weight loss game? 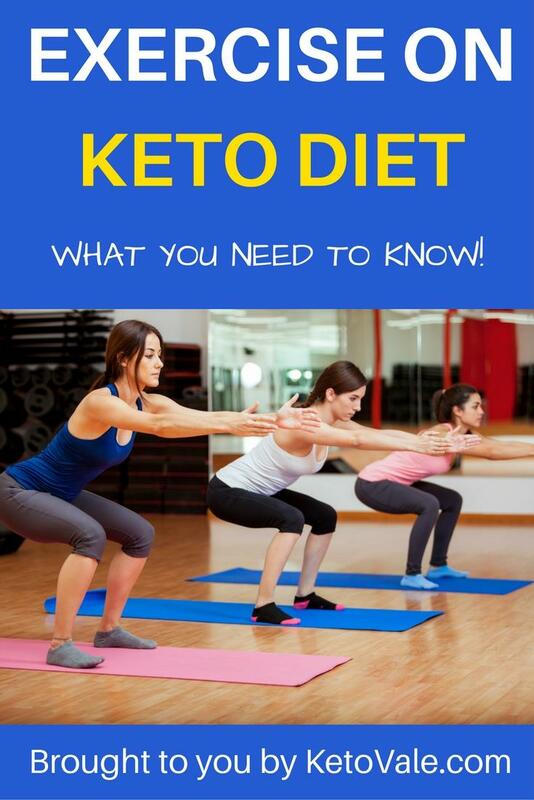 Or are you a passionate gym-goer, marathon runner, swimmer, or otherwise highly active and want to know how the keto diet will affect your performance? We’ve got you covered. It lowers your risk of cardiovascular disease, type 2 diabetes, and some cancers, and helps you improve your mood, energy and mental health (1). It also helps you maintain and improve the health of your muscles and bones. If you’re inactive, muscle loss after the age of 30 happens approximately at the rate of 3 to 8% per decade (2). If you combine it with a well-formulated ketogenic diet, you’ll be reaping the benefits of both and in the long run, you can improve your overall health dramatically. Very low carb diets, such as keto, are already muscle sparing on their own, and if you throw exercise into the mix, your body composition will improve even further (3). During the adaptation phase of a ketogenic diet, which typically lasts 2-3 weeks, you might experience a loss of strength and endurance. 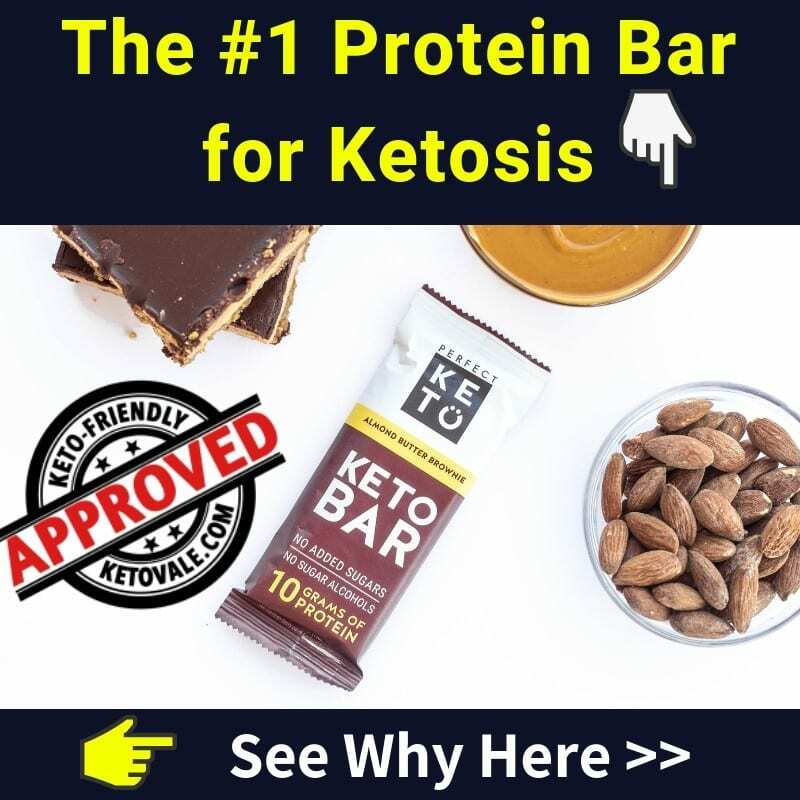 Do not worry about it as this is only temporary and happens because your body is adapting to being in ketosis all the time and is learning how to use fat for energy rather than glucose. Once you become fat adapted (for more info on this, check out our article 5 Signs You Are Fat Adapted), your strength will come back and your endurance will likely be better than ever, due to the fact that you’ll no longer depend on glycogen stores when exercising for longer periods of time. A lot of marathon runners, hikers, and long distance cyclists report an overall better performance on keto. Not depending on glucose means that they do not need to refuel every 90 minutes or so (i.e. at the depletion of glycogen in their muscles and liver). They are able to maintain a steady energy level as their main fuel source becomes their own body fat, which is a huge energy resource containing thousands and thousands of calories. We have previously discussed the importance of electrolytes on a ketogenic diet. When doing sports on keto, adequate electrolyte supplementation is even more important, as with sweating you’ll inevitably lose electrolytes (which is essentially why sweat is salty), so you need to make sure you compensate for that. Not replenishing your electrolytes will likely leave you tired and sluggish, and your performance will suffer, along with your motivation to exercise. Before hitting the gym, drink a glass of water with a pinch of salt – it will help you feel and perform better. Additionally, if you’re living in a warmer climate, adequate supplementation is even more important when exercising, as you will be sweating more. Is Exercise a MUST For Weight Loss? In short, no. 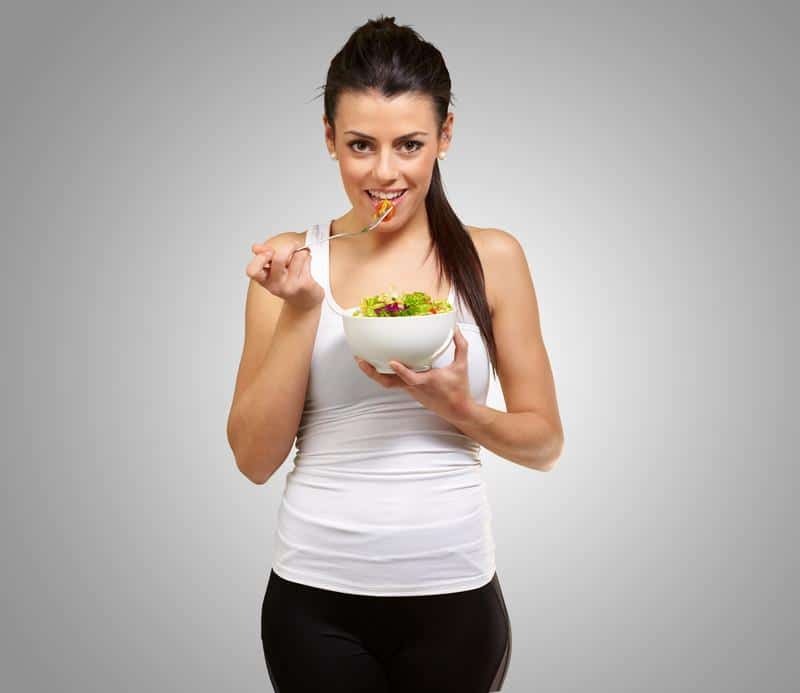 However, it is an important tool that can help you lose more, but it should go hand-in-hand with a healthy diet meal plan that keeps you in a caloric deficit (4). 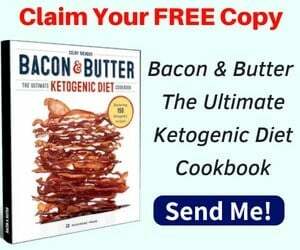 The ketogenic diet has the definite advantage of having you feel less hungry overall which makes adherence easier and more pleasant because nobody wants to feel hungry all the time. Exercise can definitely play an important role in weight loss on keto, helping you create bigger caloric deficits and maintain or even slowly increase your muscle mass (yes, even when dieting it is possible to gain some muscle), thus improving your body composition. Moving more will mean that you will be burning more calories. The problem that some people encounter is increased appetite, and unfortunately, this can happen even on a keto diet. Hunger is actually a normal part of the weight loss process and you need to accept that on some days you will feel hungry, especially if you’re maintaining a big caloric deficit. If intensive exercise makes you feel ravenous, you might want to try a lower intensity activity at first, such as walking, leisure biking, gardening, and so on. If you decide to concentrate on walking, you could aim for a certain number of steps, distance, or time walked each day. This will help you stay more active and is generally easy to achieve, depending on how much you’re currently walking. There are plenty of apps that can track your daily activities and give you goals based on that, and if you’d like to go a step further, you could get a fitness tracker watch. While weight loss is a common goal of many people, if you want to take your body to the next level and build the muscular and strong body of your dream then working out is a must. If you work out to build muscle, you will need to readjust your macros to meet your goal – i.e., increase your protein intake in the form of whole foods or powder. You can also take workout supplements if needed. Should You Eat Back Your Exercise Calories? If your main goal is weight loss, you should NOT eat back the calories you’re burning through exercise. After all, you want to trick your body into burning its own fat during a workout, and you don’t want to compensate for that with an equal amount of calories consumed. You should also consider the following: calories burned through exercise are almost impossible to track accurately (no matter which online calculator or fitness tracker you’re using), which means that you might accidentally eat too much if you’re eating back what you’ve (presumably) burned. Moreover, your body likes stability and will inevitably adapt to exercise (in a similar way as it adapts to burning fat), meaning that you will burn less calories with time while doing the exact same workout. This is why it is important to change your workout routine from time to time if you want to see a steady progress. Truth is, both are important for achieving and maintaining a healthy weight, however, they do play different roles. Aerobic exercise (i.e. cardio) is important for improving your cardiovascular health and lung capacity, and helping you achieve a steady deficit. Resistance training is in no way reserved only to bodybuilders, and can be an important addition to a successful weight loss program by increasing calories burning in the long run and by helping you achieve a better body composition. Keto is highly compatible with any type of exercise, and although you might experience an initial decline in performance, your body will quickly overcome this. If you never had much muscle to begin with, losing a lot of weight might leave you looking “skinny fat”, i.e. overall skinny because of the lack of muscle, but still carrying some excessive fat, typically around your waist and hips. If you want to look good in a swimming suit and enjoy being strong and healthy, your best bet is to integrate some form of resistance training into your workout routine. Resistance training can be done with dumbbells, kettlebells, a barbell, or gym machines. Compound movements (where 2 or more joints are involved) and lifting heavy will give you the best results, and for this reason, you might decide to start working with a barbell and weights. Ladies, fear not, you will not get huge muscles from resistance training unless you do it for years with a great level of dedication. Good form is essential, so it’s advisable to either hire a coach for the first 2-3 sessions (or more, if you can) or have someone highly experienced by your side. Alternatively, there are a lot of videos on YouTube on weight training, which can be really helpful when figuring out how each movement should be done. Start with lower weights and add a bigger load progressively, as you begin to feel confident with your form. Cardio can be approached in a similar way. If running (or swimming, or biking, or whatever else you decide to try out) for 20 minutes seems impossible for the moment, start with less and slowly increase. You can also try HIIT (high intensity interval training) instead of traditional steady pace cardio, which means going at your maximum capacity for a short interval of time, typically between 45 seconds and 1 minute 30, and then slowing down or relaxing for a minute or two, and repeating this cycle for about 10 minutes. The keto diet works great both with cardio and resistance training, and both types of exercise can find its place into a healthy regimen. You could decide that you like one over the other and stick to it, but it’s always a good idea to throw some variety into the mix, in order to make your body adapt to new, different challenges. The best form of exercise (or diet, for that matter) is the one you can stick to. It should be fun and not feel like a chore, so you might need to experiment a bit before you find your ideal activity. Of course, some days you will feel less motivated than others, but that’s normal. What matters more is your long-term dedication, both to your diet and to staying active. The keto diet has the advantage of being fairly simple and easy to follow, once you get the hang of it, and it can yield amazing results even on its own. If you combine it with exercise, you could see even better results in a shorter period of time, so why not give it a try?